This book has been designed for local dealers. 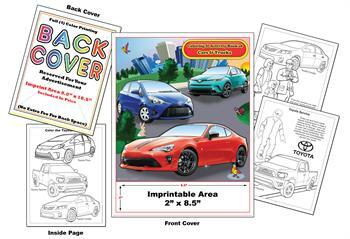 Automobile dealers love these books to help children learn about cars and keep them occupied in the showroom. This specific book showcases models from individual Toyota dealerships advertising their own stock. These nice coloring books are compared to newspaper and other advertisements in which specific dealers can showcase products to their local communities. Dealers send the graphics and we make your specific book! 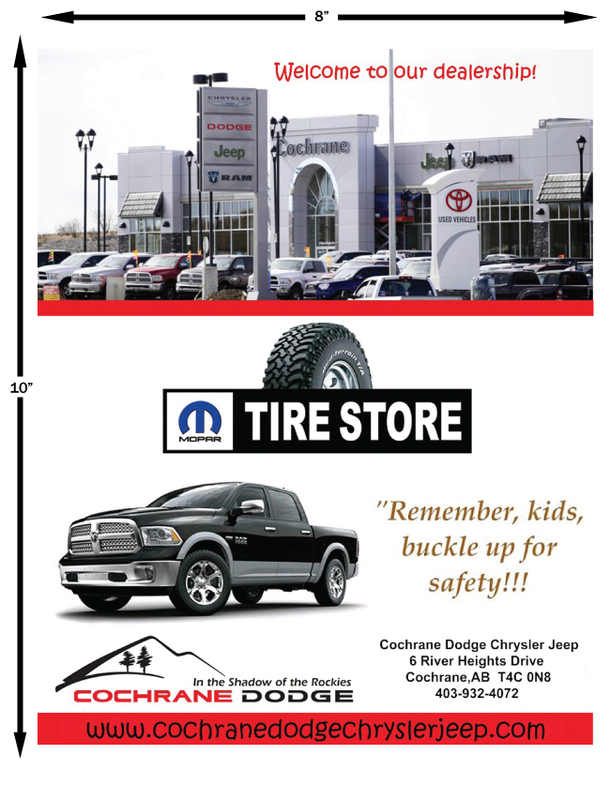 Great fun for kids and parents to learn about your dealership.